Come and get ’em! 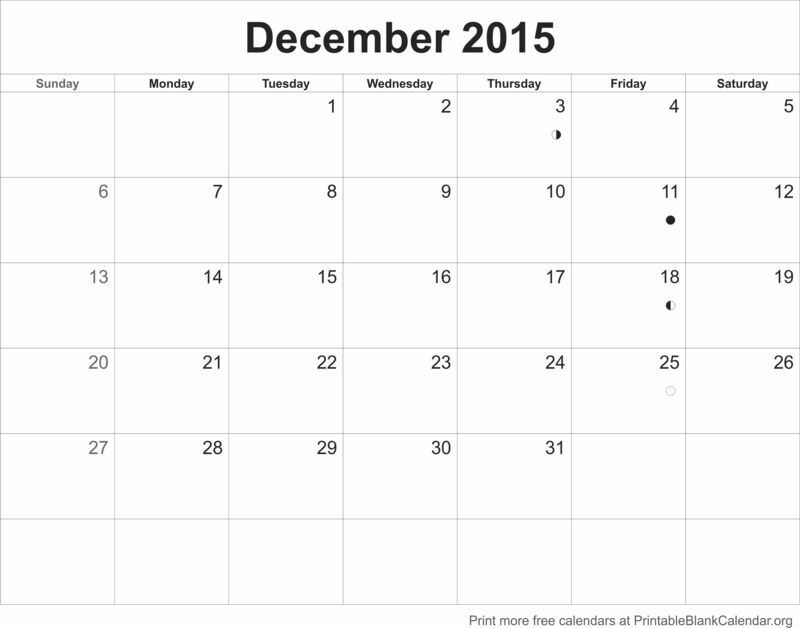 Your free December 2015 calendar templates are ready and waiting. Just click on one of the thumbnails below to see the preview of your preferred printable December calendar. Click the preview to go to the full image page where you can print it out directly from your browser (or download it to print later). We have lots of blank calendar styles for every month, plus full year 2016 calendars. Easy and quick, just click, print and enjoy. Please remember to share this site with your friends.